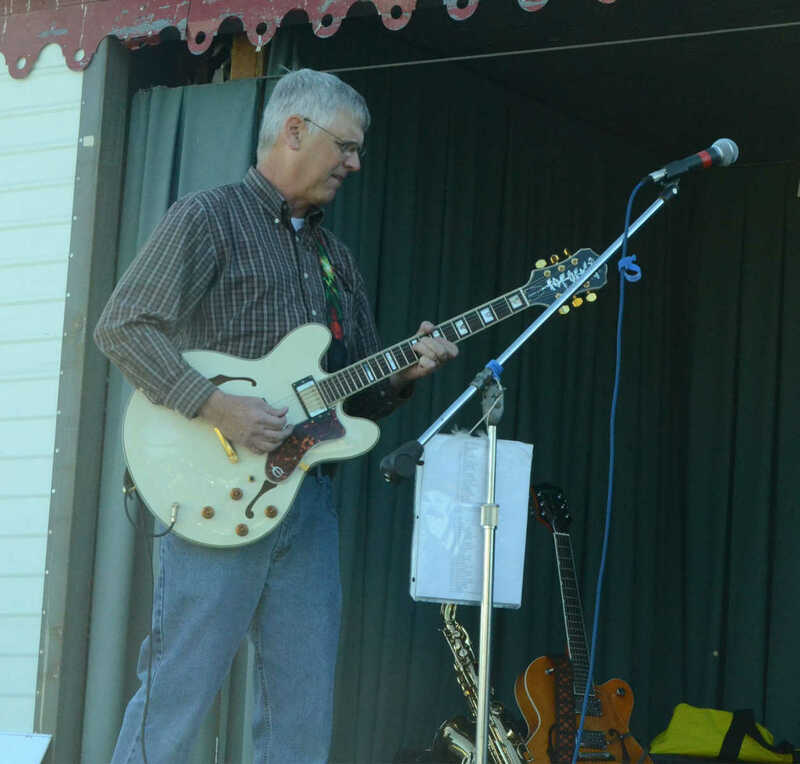 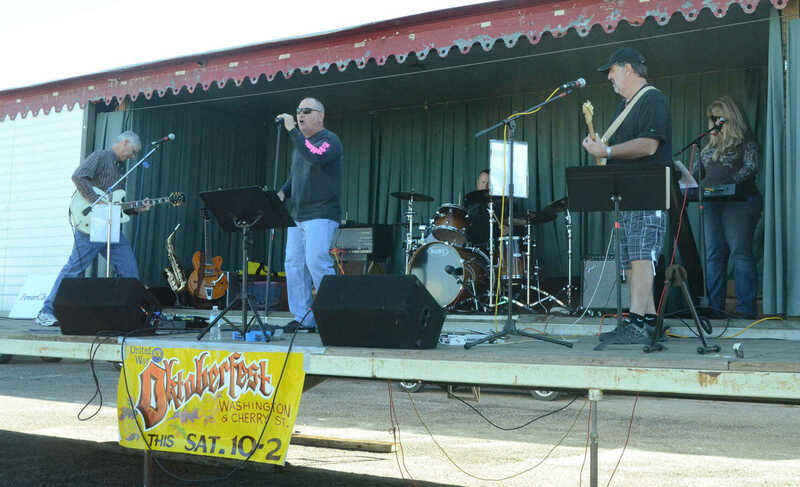 Musicians perform at Oktoberfest on Saturday. 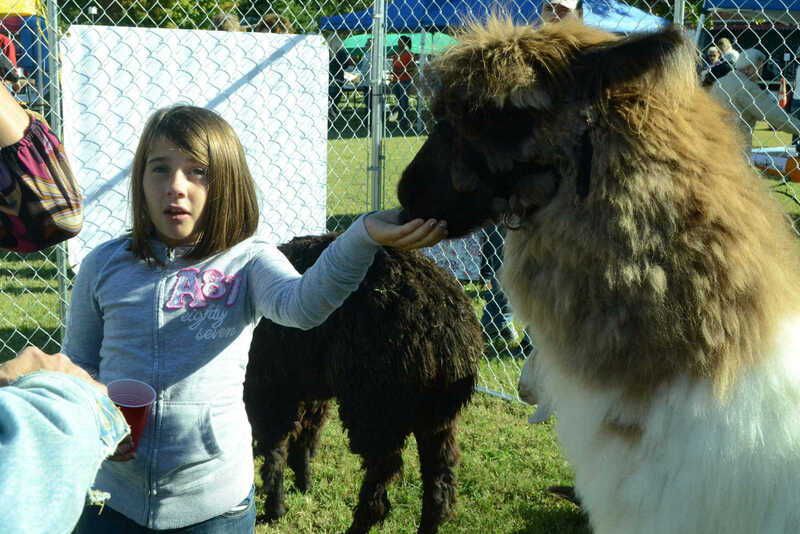 Adeline Williams feeds a llama in the petting zoo at Oktoberfest on Saturday. 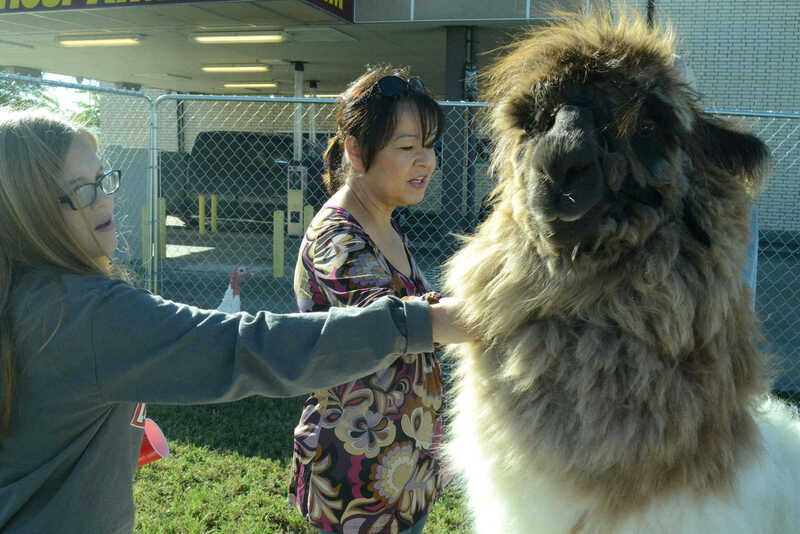 Grace Johnson pets a llama in the petting zoo at Oktoberfest on Saturday. 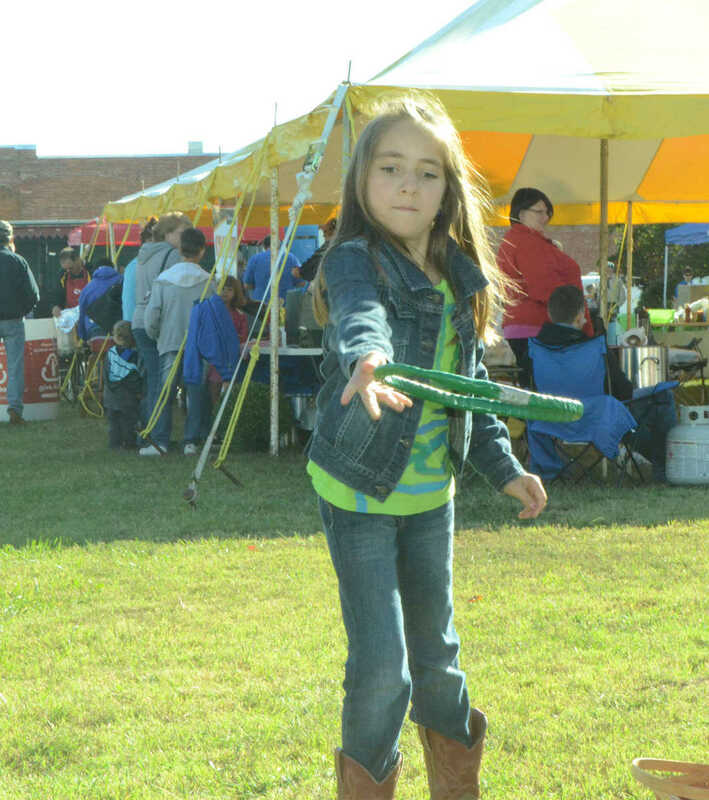 Kelsie Gerster throws rings in a toss game at Oktoberfest on Saturday.